Whether your company is big or small, new or well established, you can be an Eve Corporate Hero by raising funds for our research. There are so many benefits to a corporate charity partnership. 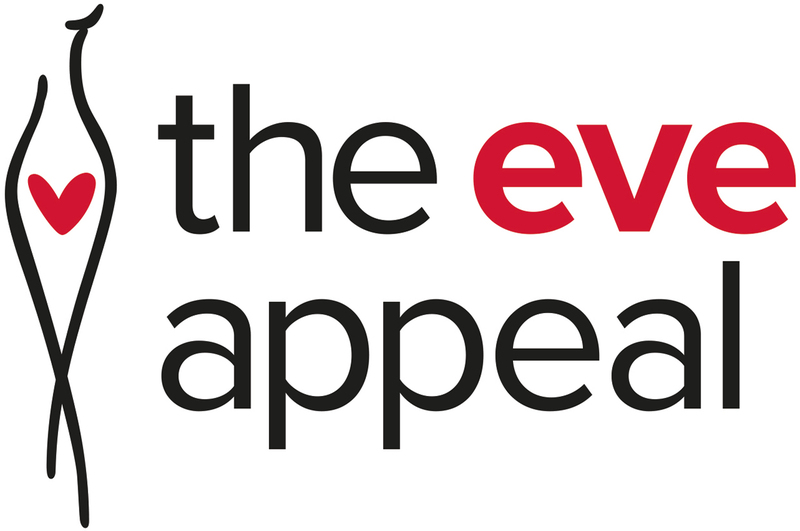 Nominate The Eve Appeal as your charity of the year and you’ll bring staff together for a good cause, boost morale, create social activities and learn about important health issues. In addition, engaging on a commercial basis can create opportunities for PR, increased income and an edge over the competition. Alternatively, why not sponsor an Eve event and use this opportunity as an hospitality activity to invite your stakeholders and clients, reaching new audiences and being promoted as our official sponsor. We are happy to discuss any opportunity to partner with a business – please give #TeamEve a call today on 020 7605 0100. Why partner with The Eve Appeal?